That new processor smell has barely started to fade from Oak Trail and we're already getting some tantalizing details about the next generation of Atom chips -- Cedar Trail. As expected, Intel has moved to 32nm, which allows it to cram the GPU and the CPU onto the same sliver of silicon. The first two models, the D2500 and D2700, will be dual-core, sport 1MB of L2 cache, and have a miserly TDP of 10w -- 3w lower than current dual-core Atoms. The former will be clocked at 1.86GHz with Hyper-Threading turned off, while the D2700 flips the switch on those two extra threads and kicks it up a notch to 2.13GHz. The new integrated graphics will boast better HD decoding and support for Blu-ray playback which, when combined with the taunts of fanless designs and WiDi, make Cedar Trail a natural fit for the living room. Intel's Cedar Trail gets some specs, combines CPU and GPU on a single chip originally appeared on Engadget on Fri, 29 Apr 2011 16:29:00 EDT. Please see our terms for use of feeds. It's only been a couple days since we first heard about Visa's involvement with Square, but the credit card giant is already making its mark on the mobile payment startup. At the Visa Global Security Summit on Wednesday, Square Security Lead Sam Quigley revealed that the company will distribute an encrypted card reader this summer, which will work exclusively with its mobile payment app. The current reader theoretically scans credit card data to any app, but the encrypted version will only work with Square, which should alleviate VeriFone's concern that the company was essentially distributing "card skimmers" to anyone with a social security number. Luckily, the new encrypted reader will remain free, giving Square a colossal advantage over VeriFone's Payware Mobile product, which carries a $49 activation fee, in addition to standard merchant fees. Not to mention, it isn't available in white. 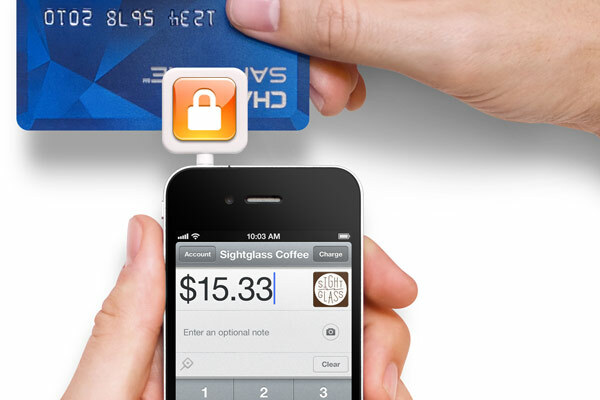 Square to add encryption to mobile card reader, skimmers put on notice originally appeared on Engadget on Fri, 29 Apr 2011 16:51:00 EDT. Please see our terms for use of feeds. 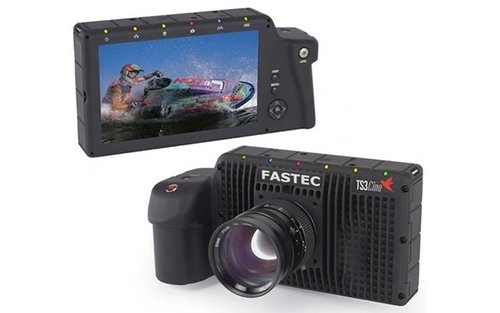 There are already portable hi-speed cameras from the likes of Casio that can have you shooting 1000FPS at low res, as well as giant pro cameras that go full HD at ridiculous faster-than-a-speeding bullet rigs. But not many that can get you 20,000FPS like the TS3Cine Compact Hi-Speed camera in a relatively portable frame. You're also going to get a monstrous 7-inch LCD screen. 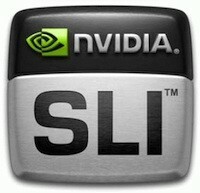 NVIDIA brings SLI support to AMD 990FX, 990X and 970 chipsets originally appeared on Engadget on Thu, 28 Apr 2011 15:51:00 EDT. Please see our terms for use of feeds. Remember how Adobe said Flash 10.2 wasn't living up to its full hardware-accelerated potential on Honeycomb thus far? Well, it seems the company's found a solution by the name of Android 3.1. We've been inundated with tips (and have confirmed with Adobe) that there's a sticky-sweet new build of Android on the way for the recent crop of slates that OEMs and carriers are rolling out, and that -- just like last time -- you'll need that software to take advantage of all the hardware rendering and compositing that your Tegra 2 silicon can afford. With any luck, 720p playback won't burn our eyeballs this time around. By the way, the Android Market item above was updated this morning to read "requires an upcoming release of Android 3" rather than "Android 3.1," but it's unclear whether the original number was inaccurate or whether Adobe got in trouble. Android 3.1 gets namechecked by Adobe Flash Player 10.2, will be required to enjoy accelerated 720p video originally appeared on Engadget on Thu, 28 Apr 2011 19:48:00 EDT. Please see our terms for use of feeds. As we approach the expected mid-2011 launch for a few Chrome OS devices, it seems inevitable that some details are bound to slip out ahead of time -- here's looking at you, Acer ZGB and Seaboard. 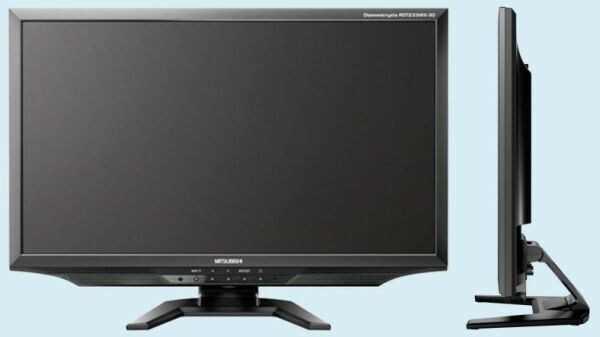 The latest victim outed by a Chromium bug report is the Samsung "Alex," which sports a 1280 x 800 display (probably at 10 inches as previously rumored; like the mockup above), 1.5GHz dual-core Atom N550, SanDisk SSD P4 of unknown capacity, and 2GB RAM. Also listed are a Qualcomm Gobi 2000 3G card, Bluetooth, WiFi, webcam, and a Synaptics touchpad. Well, not long to go now -- perhaps the Alex might even make a cheeky appearance at Google I/O in two weeks' time? Screenshot of the bug report after the break. 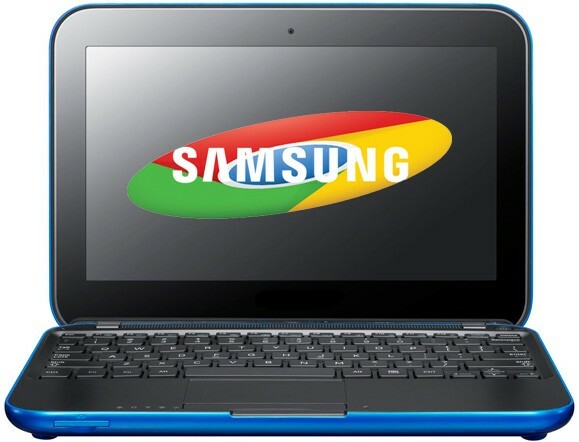 Details of Samsung's 'Alex' Chrome OS netbook leaked, Atom N550 in tow originally appeared on Engadget on Fri, 29 Apr 2011 06:19:00 EDT. Please see our terms for use of feeds. As much as we were hoping to get some definitive statements from AT&T and Verizon's Q1 2011 financials about the Verizon iPhone's impact on the smartphone market, none were really forthcoming. It's left to analyst outfits like the NPD, therefore, to try and parse the data for us and read between the official lines. The latest numbers from the NPD Group's Mobile Phone Tracker indicate that Apple's share of US smartphones sales jumped from 19 percent in Q4 2010 to 28 percent in the first quarter of this year, which helped stymie Android's prodigious expansion. The Google OS went from being on 53 percent of all smartphones sold to a flat 50 percent in the quarter. Also intriguing about the period is that, for the first time, smartphones accounted for more than half of all mobile phones sold in the US, at 54 percent. 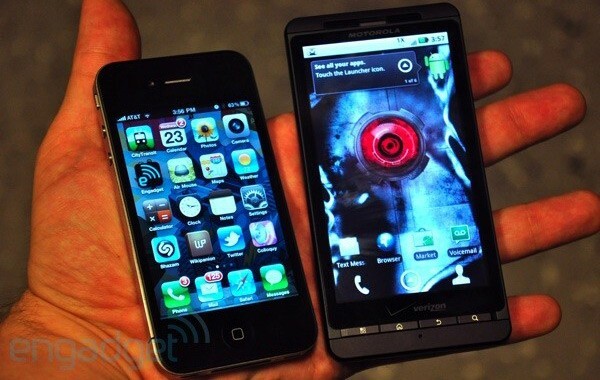 The top five best-selling cellphones also happened to be smartphones, with Apple and HTC providing two each; the iPhone 4, iPhone 3GS, Droid X, EVO 4G, and the Droid Incredible took home the NPD commendations. NPD credits Verizon iPhone with stemming the Android tide in Q1 smartphone sales originally appeared on Engadget on Fri, 29 Apr 2011 08:29:00 EDT. Please see our terms for use of feeds. What's big, mostly white, and set for a Korean launch tomorrow? That's right, the LG Optimus Big! 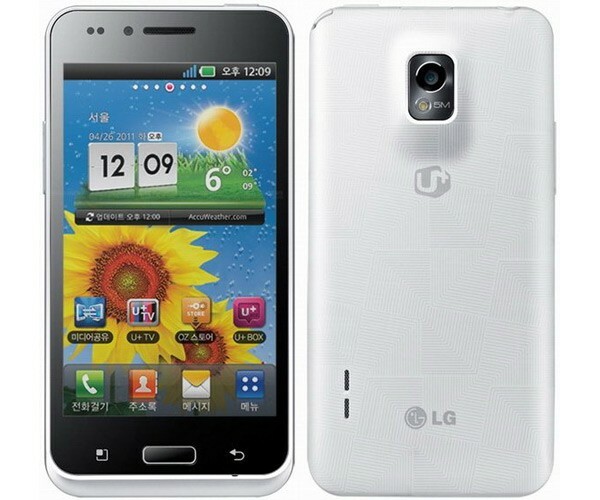 This 4.3-inch whopper, LG's largest handset to date, touts a 1GHz dual-core processor, a slightly skinned Android 2.2 as its OS, HDMI output, a 5 megapixel camera, and 16GB of built-in storage. That spec sheet sounds mighty close to the elder Optimus 2X that launched earlier in the year, though a couple of items have also been borrowed from the still unreleased Optimus Black. They are the NOVA display, which can crank all the way up to 700 nits of brightness, and WiFi Direct, which allows for wireless inter-device communication without the need for an intermediary WiFi access point. This big, delicious spec sandwich is hitting its home market on April 28th, but there's sadly no word on when and where else it might show up. Just keep an eye out for it, shouldn't be that hard to spot. LG Optimus Big brings a 4.3-inch NOVA display and 1GHz dual-core to the superphone party originally appeared on Engadget on Wed, 27 Apr 2011 15:40:00 EDT. Please see our terms for use of feeds. Manufacturers just aren't willing to wait for the eighth of May -- they want to announce their spiffy new Intel Z68 Express motherboards now, dang it, whatever the consequences. Well, we can't really complain, especially when said motherboards reveal brand-new Intel products in trade. 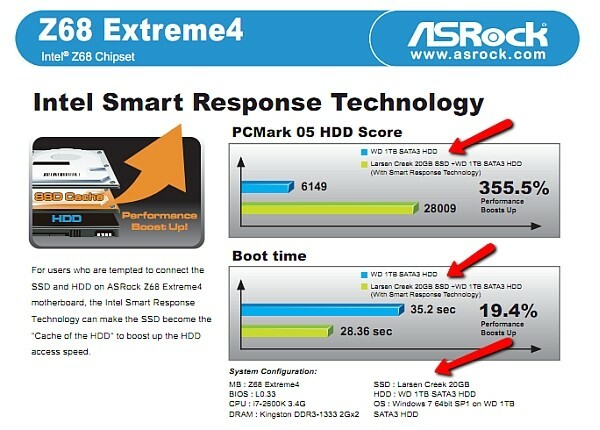 The above image was pulled direct from a PDF flyer for the ASRock Z68 Extreme4 motherboard, which depicts an intriguing benchmark -- if you pair one of Intel's 20GB Larsen Creek solid state drives with a standard 1TB magnetic hard drive, Intel's SSD caching technology can allegedly give you much speedier performance. Of course, there's no such thing as a 20GB Larsen Creek drive, right? This is the part where we'd tell you that Intel may finally be democratizing solid state storage and making it an affordable upgrade to all -- except we know full well that Z68 is the company's premium Sandy Bridge-supporting chipset, so don't get your hopes up too far. Intel's Larsen Creek SSDs leak out, courtesy of ASRock's Z68 motherboard originally appeared on Engadget on Wed, 27 Apr 2011 21:06:00 EDT. Please see our terms for use of feeds. 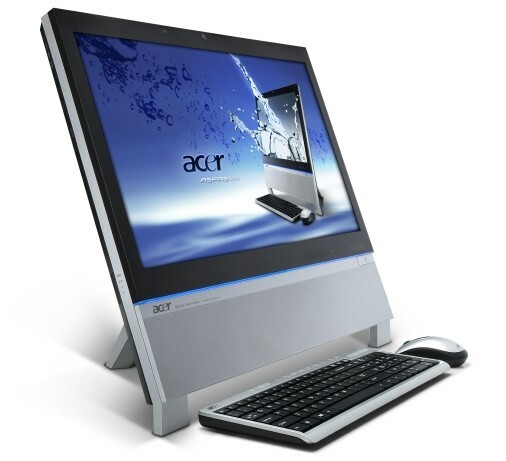 Sure, it may look just like any of Acer's other all-in-one desktops, but this one's got a few tricks up its sleeves -- the Acer Aspire Z5763 spits out stereoscopic 3D images to a set of NVIDIA 3D Vision specs, and uses its 2 megapixel webcam for a Kinect-like gesture recognition system that Acer's calling "AirControl." As you'll probably know if you've recently spent any time considering a 3D-ready computer, that means it's got a 23-inch, 120Hz LCD screen that displays content at 1080p, and here you'll find it accompanied by Intel's latest Sandy Bridge processors, NVIDIA GeForce GT 440 or 435M graphics, a Blu-ray drive, up to 2TB of storage and 16GB of DDR3 memory, as well as built-in stereo speakers with several flavors of virtual surround sound, an optional TV tuner and loads of connectivity. What you won't find is any pricing or availability for the USA, but if you're living in merry old England you can pick up the rig next month for £999 (about $1,650). Acer Aspire Z5763 all-in-one comes with 3D screen, promises Kinect-like gesture control over movies originally appeared on Engadget on Thu, 28 Apr 2011 06:04:00 EDT. Please see our terms for use of feeds. The last time we saw Samsung's Central Station in person it wasn't so much of a hands-on moment as a drive-by peep show. Nearly four months later, it's about to go on sale, and Samsung finally let us play with a final unit. For those of you who missed it in Vegas, the Central Station is a 1080p monitor that doubles as a docking station, replete with HDMI and VGA output, a speaker port, four USB ports (two of 'em USB 3.0), plus an additional USB port just for wired connections (more on that in a bit). The best part, of course, is that all of this docking happens wirelessly with the help of a small dongle that plugs into your laptop's USB port -- even if it's of the 2.0 variety. The promise is that all you need to do is walk within range of the monitor to be able to mirror (or extend) your desktop, stream 1080p video, and access USB peripherals, such as external hard drives. So is this display as simple to use as advertised? Mosey on past the break and check out our hands-on video to see for yourself. Gallery: Samsung Central Station hands-on! 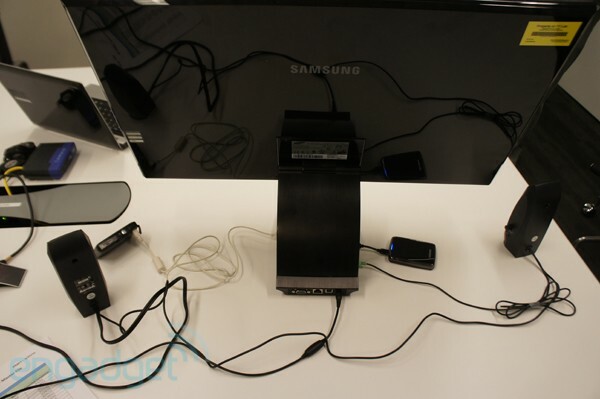 Samsung Central Station hands-on (video) originally appeared on Engadget on Thu, 28 Apr 2011 08:11:00 EDT. Please see our terms for use of feeds. Europeans have been able to bag this speedy external writer for a few months now, but it's only just received its Green Card -- turning up in the US with a suitcase full of dreams and a price tag of $239.99. A quick check of its CV resume reveals a choice of either USB 3.0 or eSATA connectivity, 12x write speed, and the ability to burn up to 50GB of data on a dual-layer disc. The drive is being pitched as an "all-in-one Blu-ray device" because it also handles 3D playback and has a low vibration system for quieter operation. Admittedly, it only offers half as much storage as BDXL writers, but those burn slower and onto judderingly expensive media. Closer competition comes from Buffalo, which arrived early to the USB 3.0 table, but whose current MediaStation model omits the eSATA option. Plextor PL-LB950UE Blu-ray burner lands in the US with heady mix of USB 3.0 speed and double-layer storage originally appeared on Engadget on Thu, 28 Apr 2011 07:42:00 EDT. Please see our terms for use of feeds. 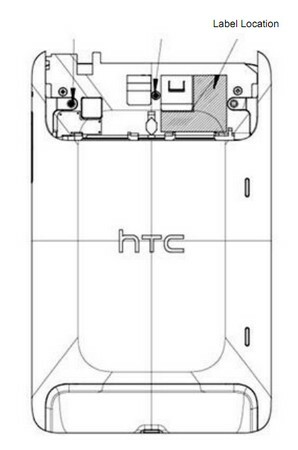 That, dear readers, is where you'll be able to find the FCC label on your brand new HTC Flyer -- well, assuming you decide to get in on the company's 7-inch dose of Android, and also assuming that HTC ever decides to actually release the thing in the US. We assume it does, as the machine has just been given the blessing of the FCC. This looks to be a WiFi-only model, also tested for BlueTooth compliance, but lacking 3G. So, if you got your pre-order in last week know that there's at least nothing federal standing between you and your $499 aluminum slice of Gingerbread, which we're still hoping will ship before the spring is through. WiFi HTC Flyer visits the FCC, leaves behind a line-drawn calling card originally appeared on Engadget on Thu, 28 Apr 2011 08:31:00 EDT. Please see our terms for use of feeds. Looking for the vibrant colors and wide angle viewing of an IPS display and the in-your-face action that only a 3D monitor can provide? Well, Mitsubishi's got you covered with its new 23-inch LED backlit IPS panel that promises Full HD resolution, 178-degree viewing angles, and a 3.8 millisecond response time from a 39 millimeter-thick slab of screen. Content comes to the RDT233WX-3D through a DVI-D connector, two HDMI 1.4 ports, and D5 connections, while your eyeballs see things in three dee with the included passive 3D glasses. It'll be available on May 30 in the Land of the Rising Sun (no word if it'll come across the Pacific) for an undisclosed amount. Those interested in getting one to the US can enlist the services of their local importer -- an open wallet or a blank check should do the trick. IPS and 3D come together in Mitsubishi's new 23-inch display originally appeared on Engadget on Thu, 28 Apr 2011 09:28:00 EDT. Please see our terms for use of feeds. 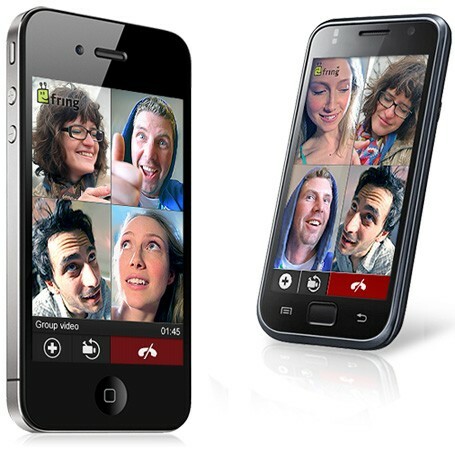 Fring Group Video goes live, enables four-way mobile video calls for free originally appeared on Engadget on Wed, 27 Apr 2011 12:00:00 EDT. Please see our terms for use of feeds. There are plenty of apps for creating flow charts, mind maps, and other types of diagrams, but Diagramly is ready to go the minute you visit the site. 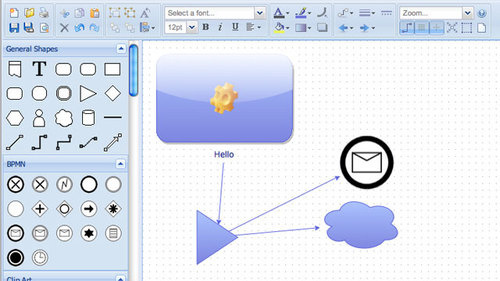 It's remarkably similar to Microsoft Visio, but it's accessible from pretty much any web browser and doesn't even require signing up. If you've ever used Microsoft Visio, or pretty much any diagram-creating software, Diagramly should feel pretty familiar. Your shapes, text, and icons onto your grid, name them, and connect them with arrows. While there are plenty of webapps that rival desktop software, a lot of the graphics-based apps have a bit of lag. Diagramly is, fortunately, very responsive. It saves out to several image formats and allows you to print directly from the app. It's actually a really solid replacement to desktop diagraming software. Convergence! Its the best, right? My phone replaced my camera, GPS, and the need to throw birds at pigs in real life. Ditching superfluous gear is great. Photosmith will lighten your photographic load, iPad-loading pics straight from your camera. When Google unveiled its WebM open source media format and declared it to be the one codec to rule all others, there were those who decried its usefulness and felt that H.264 should inherit the earth. 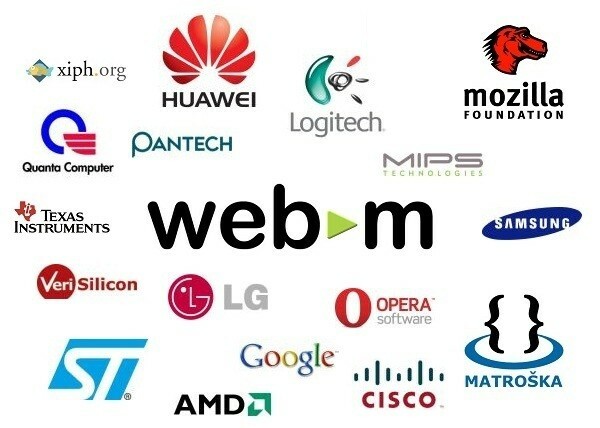 WebM's power converted some of those staunch detractors, and to rally more to to the VP8 / Vorbis cause, 17 companies have now formed the WebM Community Cross-License (CCL) initiative by inter-mingling their WebM-related IP resources. 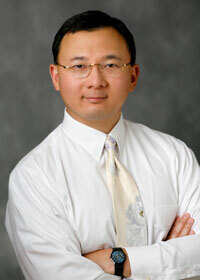 The initiative was founded so that all may use El Goog's preferred multimedia codec free from the threat of patent litigation, and the CCL superfriends will welcome more members to bolster their legal might -- but those wishing to join must grant a royalty-free license to any of their patents that cover WebM technology. A passion for streamlining web standards and a willingness to spread the word about WebM couldn't hurt, either -- new formats don't sell themselves, y'know. Coalition of companies creates WebM Community Cross License initiative originally appeared on Engadget on Tue, 26 Apr 2011 05:41:00 EDT. Please see our terms for use of feeds. LG licenses ARM Cortex-A15 and Mali-T604 graphics, starts scheming up mobile processors of its own originally appeared on Engadget on Tue, 26 Apr 2011 06:28:00 EDT. Please see our terms for use of feeds. 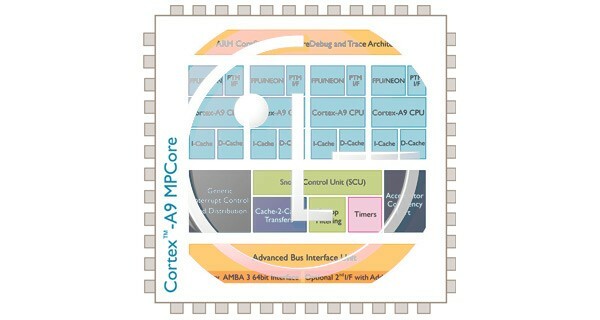 Seems like we just can't get ARM's next-generation Cortex-A15 system-on-chip out of our minds. Having figured as a headline item in LG's ARM licensing deal this morning, it's now shown up on a leaked Qualcomm roadmap, landing itself a lynchpin role in that company's Snapdragon future. Alas, Qualcomm had been promising for the earliest of its MSM8930 / 60 and APQ8064 Snapdragons to be sampling in Q2 of this year, but this latest schedule shows them as sampling at the end of 2011 (see update). This isn't hugely surprising in light of ARM's recent forecast of Cortex-A15 devices in "late 2012," but it'll be disappointing to users keen to be exploiting quad-GPU and quad-CPU mobile rigs as soon as humanly possible. Guess that just leaves us waiting for the NGP or NVIDIA's quad-core SOC in August. Hit the source link for more on Qualcomm's plans for the near and distant future. Update: Qualcomm got in touch to correct the timing here. The company's 3G/LTE MSM8960 chipset remains on track to sample in this quarter, as promised in the company's latest earnings report. The other two parts were already expected to come later, so there's no delay to speak of. Just juicy specs. 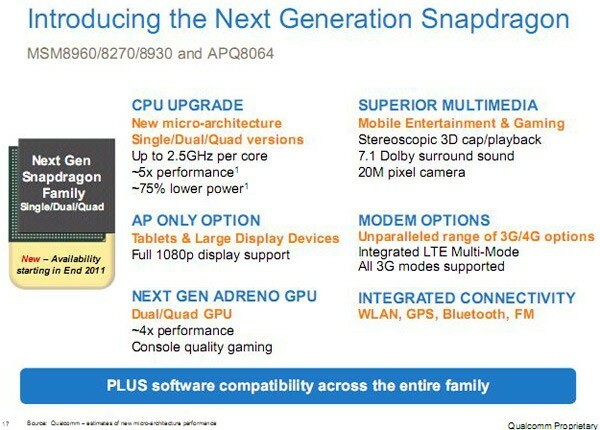 Qualcomm's next-gen Snapdragon roadmap leaks, exhibits great expectations (updated) originally appeared on Engadget on Tue, 26 Apr 2011 09:28:00 EDT. Please see our terms for use of feeds. You've been able to pre-order the Sprint-ified version of the Nexus S for a good while now, but it's always good to add a concrete date for the end of the anticipation and the beginning of the Android 2.3 fun. That date has now been officially marked as May 8th. That's when your Pure Google device will be ready for use and abuse, though you'll have to accept the usual two-year commitment with Sprint and pay up the typical $200 entry fee. 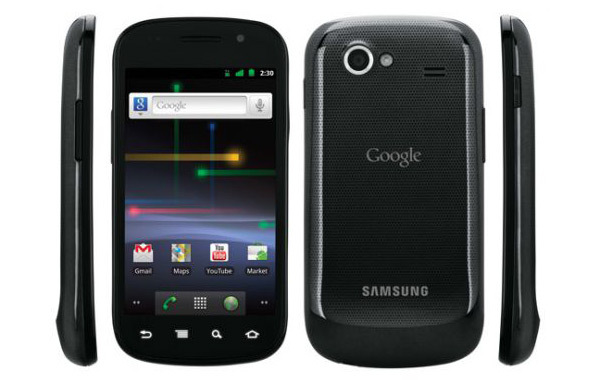 Intriguingly, the Nexus S 4G's release date matches up with a roadmap leak we saw recently, which also featured the Motorola Xoom launching on Sprint in "early May." Can't be long before that goes official as well now. Jump past the break for Sprint's PR regarding today's news. Nexus S 4G launch on Sprint now official: May 8th for $200 originally appeared on Engadget on Tue, 26 Apr 2011 09:50:00 EDT. Please see our terms for use of feeds. Acer Iconia Smart hits the FCC, readies to smack AT&T with 1024 x 480 screen? Acer promised a 4.8-inch, 1024 x 480 tabletphone would arrive in April 2011, and April's nearly through -- but don't cross off the Acer Iconia Smart yet, because that brushed aluminum frame has just materialized at our favorite government institution. Yes, the FCC laid eyes on radiation test reports for the Android 2.3 device, which reveal that the quad-band GSM handset is headed to both Canada and the US. Given that the North American version only has 850, 1900 and 2100MHz 3G frequencies, it sounds like a lock for AT&T. Inside, you'll find a 1GHz Qualcomm MSM8255 processor, 512MB each of ROM and RAM, an 8 megapixel autofocus camera with LED flash, a 2 megapixel front-facing cam, micro-HDMI output capable of 720p, a 1500mAh user-replaceable battery and all the usual 802.11 b/g/n WiFi, Bluetooth 2.1 and GPS trimmings you'd expect. Now, Acer, how about a new release date? Acer Iconia Smart hits the FCC, readies to smack AT&T with 1024 x 480 screen? 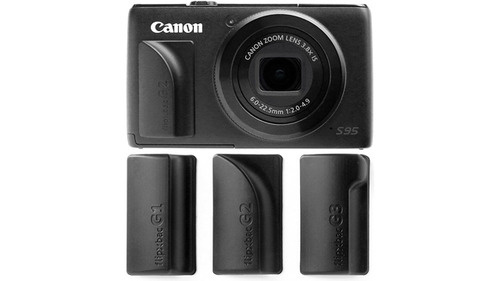 originally appeared on Engadget on Tue, 26 Apr 2011 21:34:00 EDT. Please see our terms for use of feeds.